Thank you to Netgalley and Houghton Mifflin Harcourt Publishing Company for sending me an early review copy in exchange for my honest opinion. "Six months ago, the men of the lakelands marched south to fight a dark god. 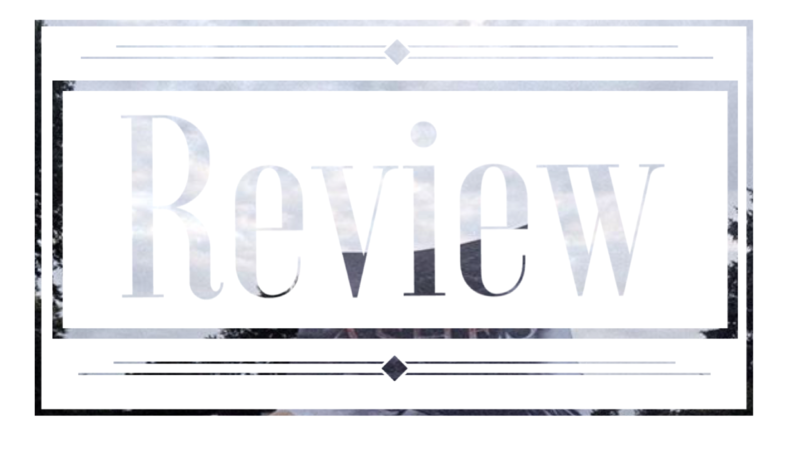 Leah Bobet’s stark, beautiful fantasy explores the aftermath of the battles we fight and the slow, careful ways love can mend broken hearts—and a broken world." Very rarely do you find standalones that are fantasy-esque, and if you do there's no guarantee that they will even be good. 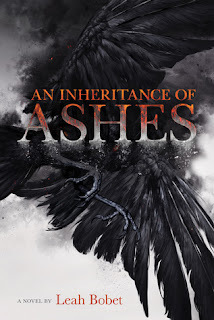 Let me take all your worries away as I sit down with a nice cup of tea, by a cozy fire, and recommend to you An Inheritance of Ashes by: Leah Bobet. The tone of the book was dark, yet hopeful. You have your family fights, the two sisters struggled to maintain a relationship when almost everything was built on a tower of lies. Yet at the same time you have supernatural beings referred to as 'Wicked Things,' I believe, falling from who knows where, causing havoc. It was interesting to see the family aspect become intertwined with the supernatural war aspect. I have no feelings toward Heron, I didn't love him but I also didn't hate him either.I thought he was fairly complex, as far as his motives, his background, and his feelings. Heron definitely had a lot of inner turmoil throughout the book. You only get to see his true feelings in a few scenes, but all those scenes were written incredibly well. I LOVED Nat. I didn't LOVE any other character in this book besides Nat, excluding the barn animals. Nat was a "say what I wanna say and don't give a crap" kind of girl, which may have been annoying if not for her being the voice of reason. I felt like Nat was saying exactly what I was saying in my head. That being, "will you stop arguing and lying and get to apologizing already?!?!" As much as I loved Nat, she definitely was mentioned a 'just right' amount of times. She served her purpose in the story-line and I was satisfied, as a whole, with her character appearances. I didn't like Tyler... at all. At first I thought he was kind of cutesy, I actually felt sympathy for him since he was injured in the war, but that didn't last long. He acted kind of douche-y on-and-off. I felt like his character was pretty hot and cold. Sometimes he would be a little sweet heart but then other times I would want to slap him because he was being a whole other level of rude. So, overall, definitely not a favorite of mine. Though the world was dark, there were a few bright moments. Watching a community come together to defeat a common goal was pretty great. It only goes to show that if people work together then we can do some pretty great things, even if this is a fictional worlds. There were some other aspects that I liked that were more on the ridiculous side. One being that all the barn cats had 'Gus' in their names. Ex. Gus, Gussy, Gussy the third, etc. That definitely made me laugh a little. I recommend this book to: people who enjoy books with fantasy and/or family aspects. I'd also recommend to anyone who wants a taste of fantasy but isn't looking to commit to a series. "The worst part about learning to lie was the way you lied to yourself. How the lies seeped into, and tainted, everything true." "You never see how large the things you've planted grow until it's too late." "'There is no such thing as an enemy the day you find yourself dying alone.'" Have you read AIOA? What did you think?